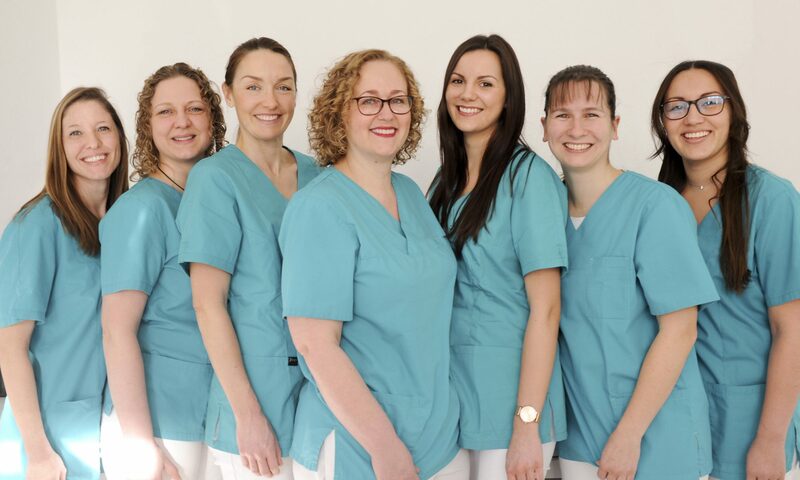 We have been providing quality dental care since 1997. We will discuss your needs and wants in a personal, efficient consultation. Extensive experience, modern equipment, and a well-trained team allow us to provide treatment that ensures dental health over the long term.